I hope you have had a wonderful week. What's New in your world this Wednesday? Newest in our world - Hickman #1 will be working from home - eek. I am not sure if I mentioned it but once again he was looking for a job. Seriously we have had the worst luck lately. He has been looking for about 5 weeks this time. I am really hoping (praying actually) that this is the last one. Funny how God likes to show us He is listening. I have started writing our prayers, things we need on a post it or paper and putting it in my bible. This is exactly what I wrote "God we need Keith to get a job, a career really, that can take care of this family - in abundance. Thank you for all you do." The next day he was offered the job that he accepted. IF it is what they say, it is well in abundance. If it is HALF what they claim it is still more than what we need. If it is 1/4 of what they say it is we are covered . I am hopeful. Next week will show us much more. What's New on Teachers Pay Teachers and Teachers Notebook? This is my newest Freebie.. 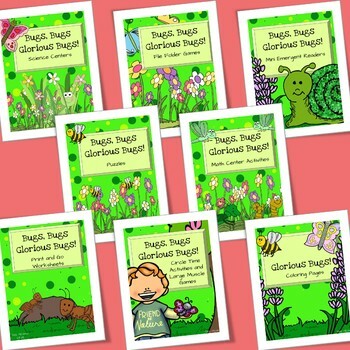 It is a sample of the Bugs, Bugs, Glorious Bugs bundle. It has a little something from most of the resources in the bugs and insect bundle. I have taken the Bugs and Insects bundle and split it into 8 packets if you are looking for just a portion. Remember, bundles are 30% off purchasing all the portions individually. Thank you to all of you who linked up last week! I got so busy that I wasn't even really able to promote it at all. We had over 30 link ups! Now it's your turn! What's New in your world? 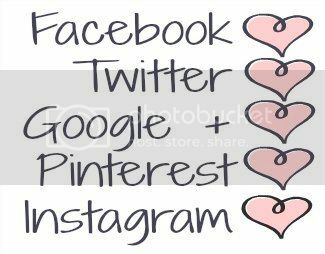 This link up is for your newest products (1 paid, 1 free - TPT or TN) and/or your newest blog post. Can't wait to check them out! I love what everyone posted! I tried to pin or comment on everything. My personal favorites are the May Learning Activities, the Beginning French Bundle, and My Son Almost Died Today!